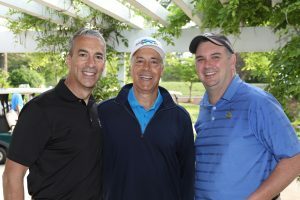 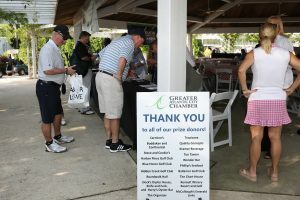 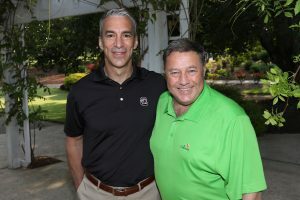 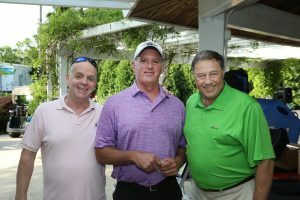 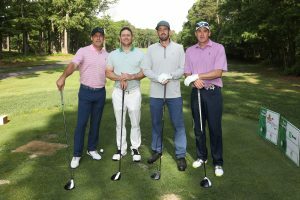 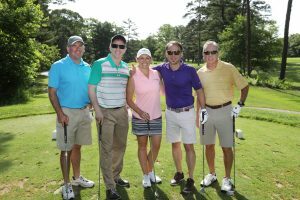 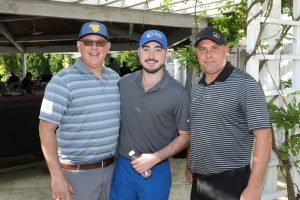 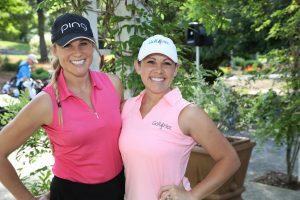 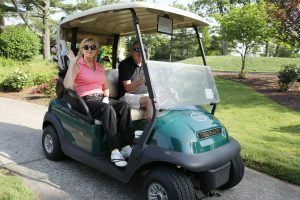 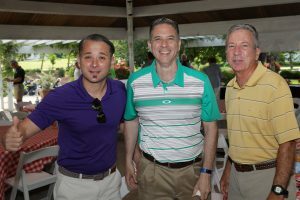 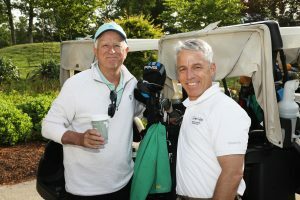 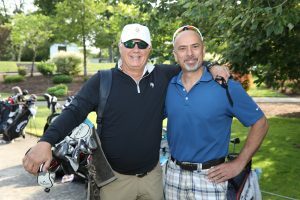 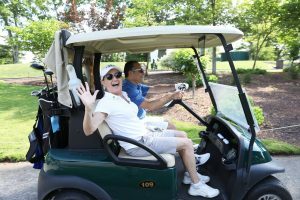 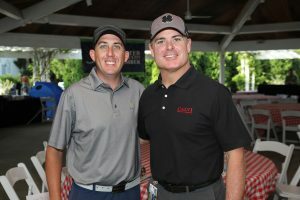 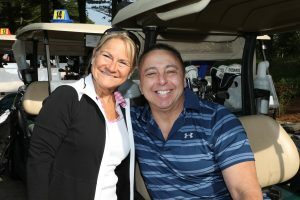 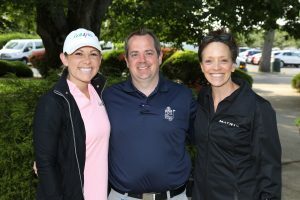 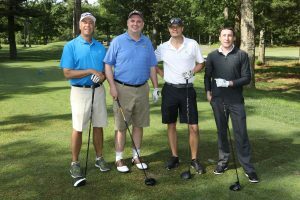 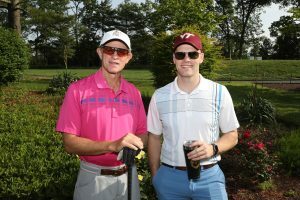 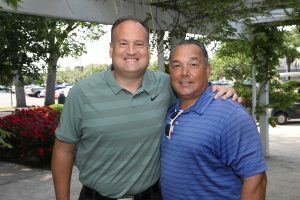 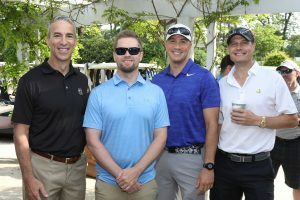 The Greater Atlantic City Chamber held its Annual Invitational Golf Classic presented by the ShopRite LPGA Classic on Friday, June 8 at the beautiful Pines Course at Stockton Seaview Hotel and Golf Club. 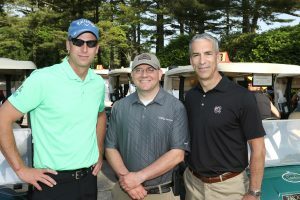 120 golfers enjoyed a picture perfect day! 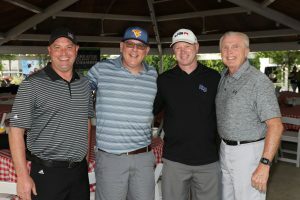 A special thanks to our 2018 Golf Committee, Rodger Gottlieb, Janice Johnson, Julie Dods, and Bill Hansen, for their help in championing our tournament and giving of their time and resources. 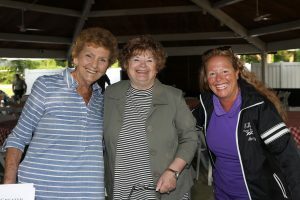 Additional thanks to our Chamber staff, all of our donors, sponsors, and Stockton Seaview Hotel and Golf Club. 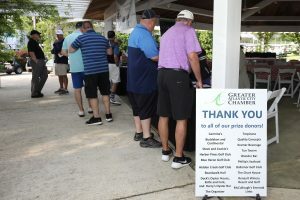 It is with much appreciation and gratitude that we give our sincere thanks to our supportive businesses, hole sponsors, donors and volunteers that generously gave of their time, resources, all of which ensured another successful golf tournament. 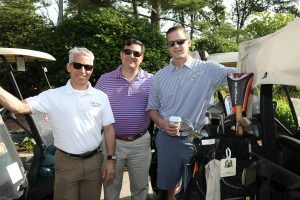 See you at next year’s Annual Golf Tournament!